This video is a part of the core curriculum for our online support materials program, Deep Academy. 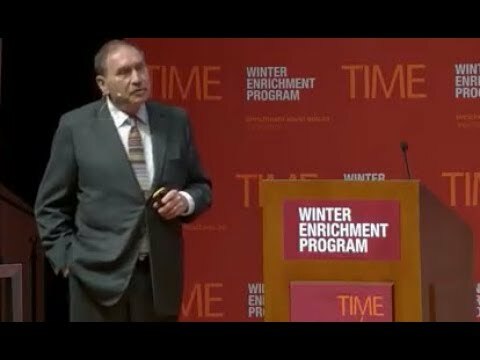 This extraordinary lecture gives a vivid historical context for how modern human civilization fits in the historical timeline of life on Earth. Patzek then gives us equally daunting facts about our current global culture of overshoot in every dimension, and projects the effects of continuing that overshoot into the very near future. Spoiler alert, our human ways are not just unsustainable – they promise a cataclysmic and irreversible forced reduction and ending to our Business as Usual Human Operating System. This video is required viewing for anyone pretending to have any concern whatsoever for the continuity of life on Earth, not to mention human life on Earth. Perhaps with Professor Patzek’s lecture you can start to understand why I call this material, the Sober Data. Deep Academy – Support materials, coaching and practices for people brave enough to face the collapse of human and Earth systems in our predicament-laden world.